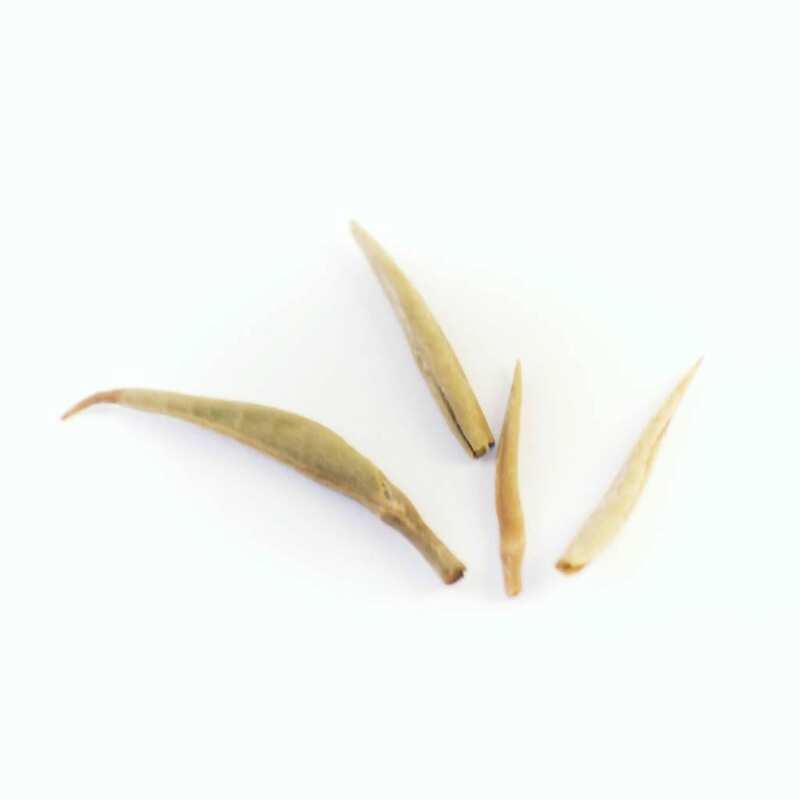 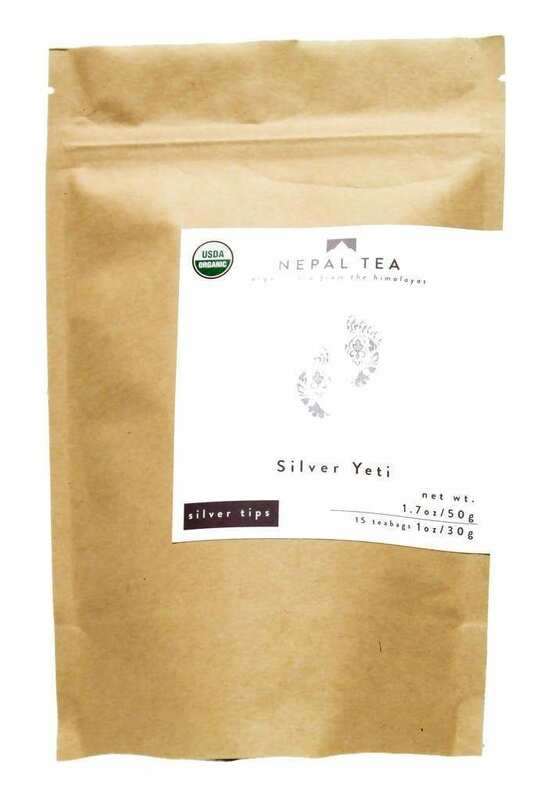 Silver Yeti is made only from the finest tea buds (no leaves). 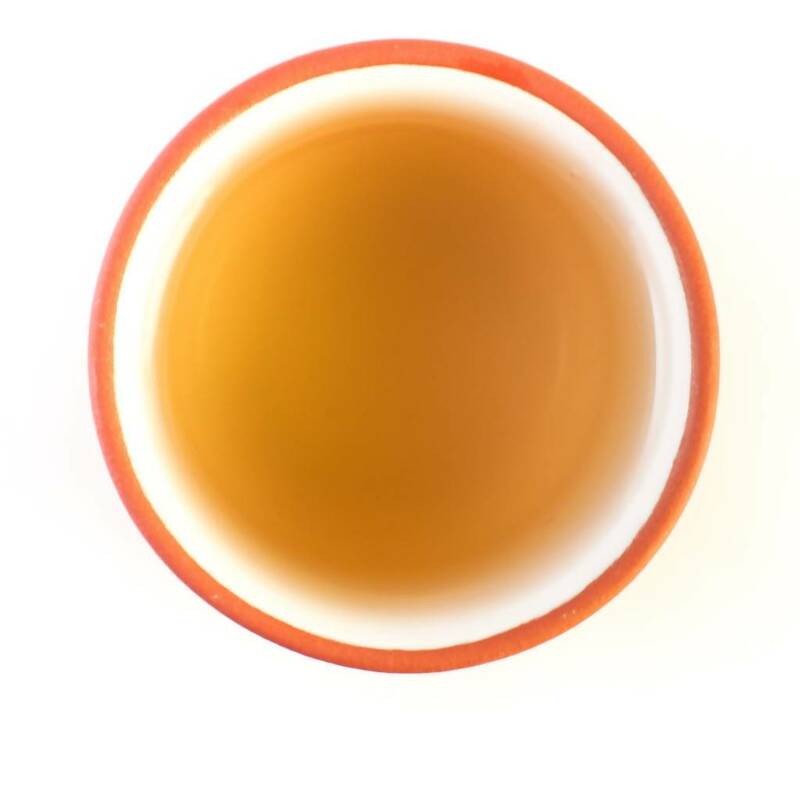 It is also one of the least processed teas and yet the most expensive one. 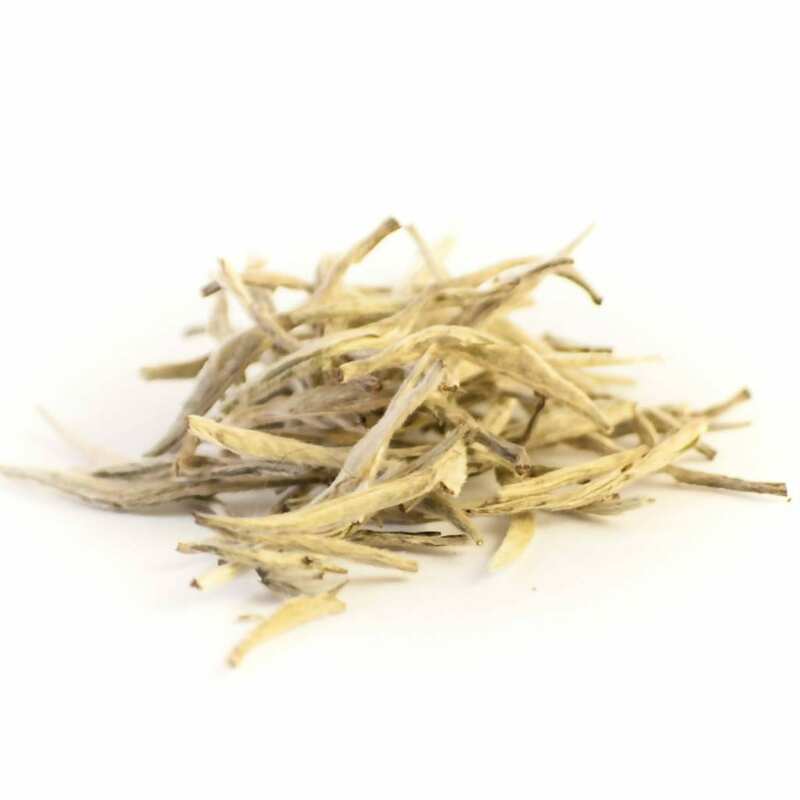 Also known as silver needles and silver tips.